This is definitely something that a lot of Nokia 3 users around the globe will be happy to hear about, at least for now. HMD Global itself has just confirmed that an Android 7.1.1 Nougat update for the said device will be arriving before this month of August ends. It was Juho Sarvikas, Chief Product Officer at HMD Global, who confirmed the update on his Twitter account. He specifically mentioned that Android 7.1.1 Nougat will arrive to Nokia 3 users "by end of August." Although no exact date was mentioned in this quick announcement, I think it is more than enough to know that the update is definitely coming and it is not that far away from today. 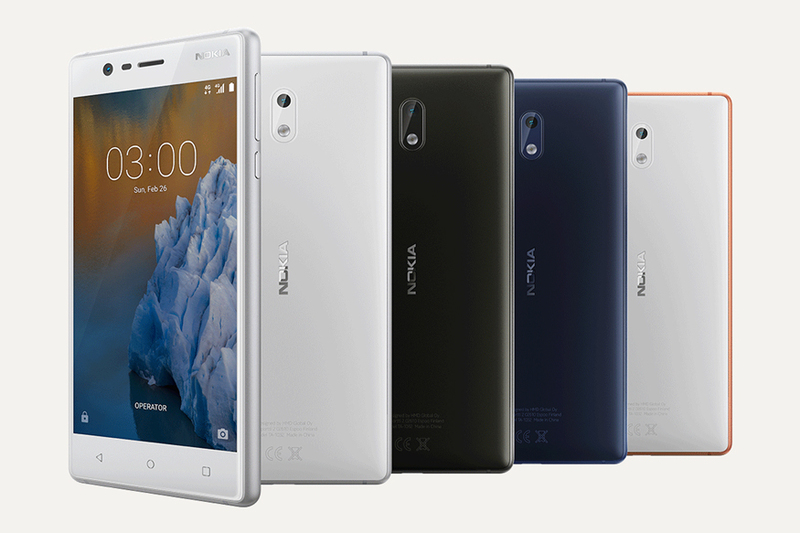 And while it seems to be a minor update from the existing Android 7.0 Nougat version in the Nokia 3 devices right now, it will definitely bring in more functionalities that are currently not available. We'll soon find out once the update starts to roll out. Don't also forget that this is just the beginning, HMD Global also made the announcement back in June that they will as well release Android O update to this particular device together with the other Nokia 5 and Nokia 6 smartphones. The company will start working on the Android O update as soon as they get their hands on the latest mobile operating system from Google.